..but he'll want to kill himself after he hears this! 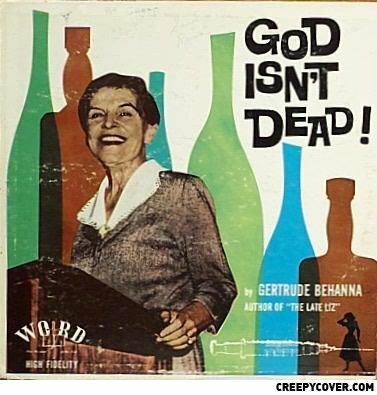 This just screams "God is alive through alcoholism!" And you know what, if I were god it would be bleach. But you will be after listening to my dull sermon. He's Not I Tell You! Is that a syringe in the corner? Q: What do you do when you find a black man bleeding from a bullet wound on your front porch?